4k00:13THUNDERSTORM DARK BLUE CLOUDS TIME LAPSE, SUPERCELL TORNADO DAY TIME. Dramatic sky with stormy clouds, periods cloud collection. spring, summer, autumn, winter clouds. ULTRA HD, UHD, 3840x2160. hd00:20Supercell dark storm thunderstorm clouds motion, time lapse dark big building cloudscape. dast move in horizone. UHD. 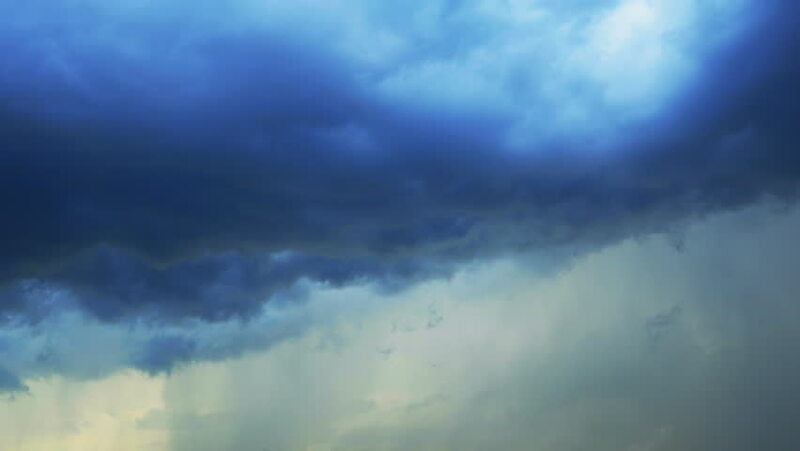 An HD time lapse of clouds against a dark blue sky. 4K. hd00:13Seamless Loop Clouds, Towering Cumulus Cloud Billows Time Lapse. Time lapse clip of white fluffy clouds over blue sky, Changing cloud against moving clouds and blue sky time-lapse. Full HD. 4k00:09Thunderstorm rain clouds fast moving, time lapse nature dark weather. Raining cloudy time lapse motion, fast moving rain clouds after bad weather, Heavy Rain Before a Storm, Loop of thunderstorm. 4k00:20Angry thunderstorm supercell clouds rotating after rain, bad weather in city, dark time lapse monsoon cloudy day. REAL NOT CG FOOTAGE. ULTRA HD, UHD, 4K. 3840x2160, 30 FPS. hd00:26Mamatus clouds. Time lapse of storm clouds moving fast, Storm sky time lapse. Timelapse of mamatus storm clouds. Dramatic sunset cloudscape before the rain, Loop of stormy clouds. Time lapse FHD.